I used to love the Stephanie Plum novels. Then Grandma Mazur was added as a more prominent character. Well, I could deal with that, then the whole Joe vs Ranger conflict became a recurring theme. Ugh. The last straw was adding Lula as Stephanie's side-kick. 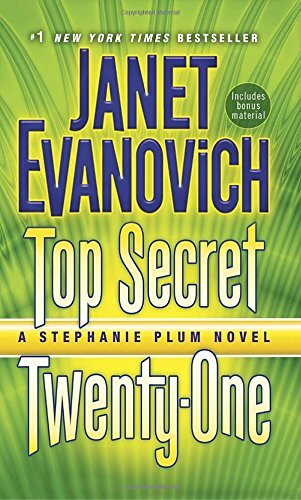 Maybe Evanovich thought the series needed to be ramped up in the romance/comedy departments, but she had a really good series going without these additions. I thought Staphanie as a solo operator, using her brains, occassionally needing help in extricating herself from trouble was a winning premise. I hope that whoever read this enjoys it. I certainly didn't. Given to me by a patient in the dental practice where I work.